Poliwrath is a Tier 4 Raid Boss in Pokemon GO, with Boss CP of 26364 and Max Capture CP of 1477 (weather boosted level 25 is a Max Capture CP of 1847). This page details best Poliwrath Raid Counters and how to counter Poliwrath effectively. 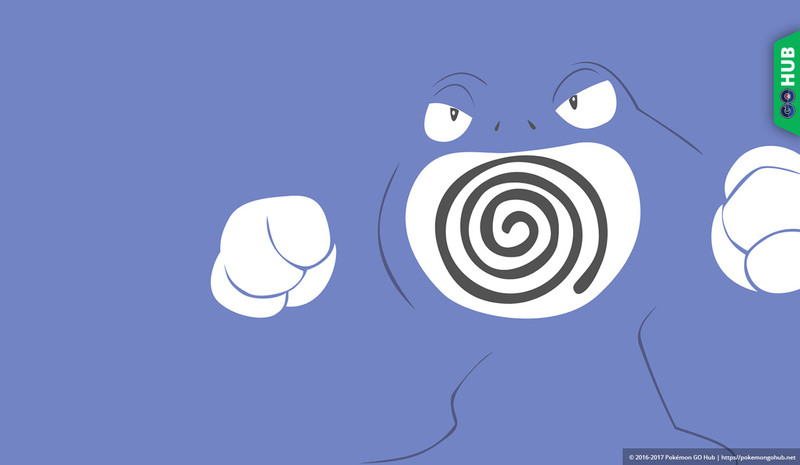 Poliwrath is not soloable and it is required to have at least 2-3 Trainers in order to take it down. Poliwrath is a water fighting type with a lot of weaknesses: electric, psychic, grass, fairy and flying moves. Poliwrath has no double weaknesses. Mixed movesets are more or less easily countered by all of the Pokemon mentioned above, but this duality of possible movesets makes it super interesting to raid against Poliwrath. A good rule of thumb is to bring a mix of the above mentioned attackers and prioritize the appropriate ones. This is a great opportunity to give your Zapdos and Raikou some play time. Be wary of Ice Punch Poliwrath when using Grass counters. Poliwrath is best fought in Sunny or Windy weather as it only provides boosts to attackers and nothing to Poliwrath, although both Cloudy and Rainy will provide boosts to Fairy and Electric at the costs of buffs to Poliwrath’s own fighting and water moves. The only truly negative weather is if a Ice Punch Poliwrath has a snowy advantage. Poliwrath can be countered with several weaker options and we believe this will often be the case. For this section of the guide, we are including some controversial and unusual raiding choices. Please, use this in larger groups (4+), don’t let your team wipe.